For Vanessa and Virginia in the US and Canada, click here. In a gloomy house in Hyde Park Gate, two young girls are raised to be perfect ladies. But from the beginning Vanessa Bell and her sister Virginia Woolf pursue different dreams, and in their Bloomsbury household they create a ferment of free thinking and even freer living. Devoted to each other, yet fiercely competitive, both sisters fight to realise their artistic vision amidst a chaos of desire, scandal, illness and war. Traced with lyrical intensity, their intertwined lives gradually reveal an underlying pattern. Only at the end of this fascinating work does the real nature of the relationship between Virginia and Vanessa become clear. Susan Sellers’ novel reveals a dramatic new interpretation of one of the most famous and iconic events in twentieth-century literature – Woolf’s suicide by drowning – as the two sisters’ life-long rivalry reaches its final crisis. An expert on Woolf’s life and work, Susan Sellers is inspired by Woolf’s own brilliant narrative technique – a sensuous, impressionistic, interior voice – to inhabit the mind of an artist at work, and recreate the tale of two sisters as Vanessa might have told it. Vanessa and Virginia is a chronicle of love and revenge, madness, genius, and the compulsion to create beauty in the face of relentless difficulty and deep grief. Published in the USA and Canada in June 2009. Please see relevant pages for Brazilian, Chinese, Dutch, Finnish, French, Italian, Lithuanian, Polish, Spanish, Swedish and Turkish translations. Further translations are forthcoming, including Japan (Sairyusha), Portugal (Editora Presenca), Russia (Atticus) and Korea (Image Box). 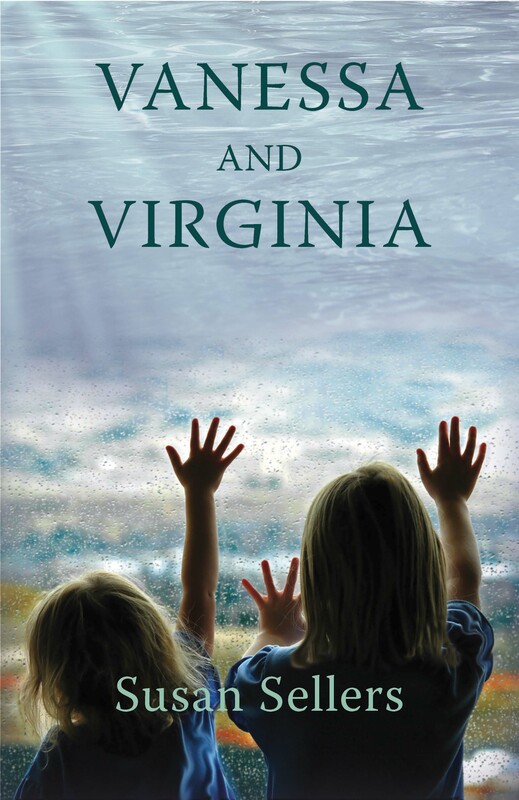 Vanessa and Virginia is also available as an audio book.